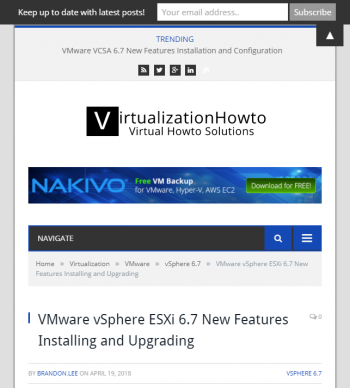 Hmm, what is vSphere ESXi 6.5 Update 1b? Is that a typo? Does that include last month's version of ESXi such as 6.5U1 Build 7967591 (for Spectre mitigation)? I'll revisit that question below, as we inspect a table of releases. 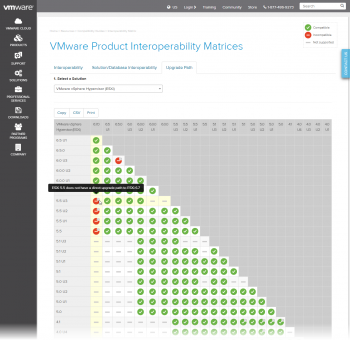 The VMware Product Interoperability Matrix provides details about the compatibility of current and earlier versions of VMware vSphere components, including ESXi, VMware vCenter Server, and optional VMware products. 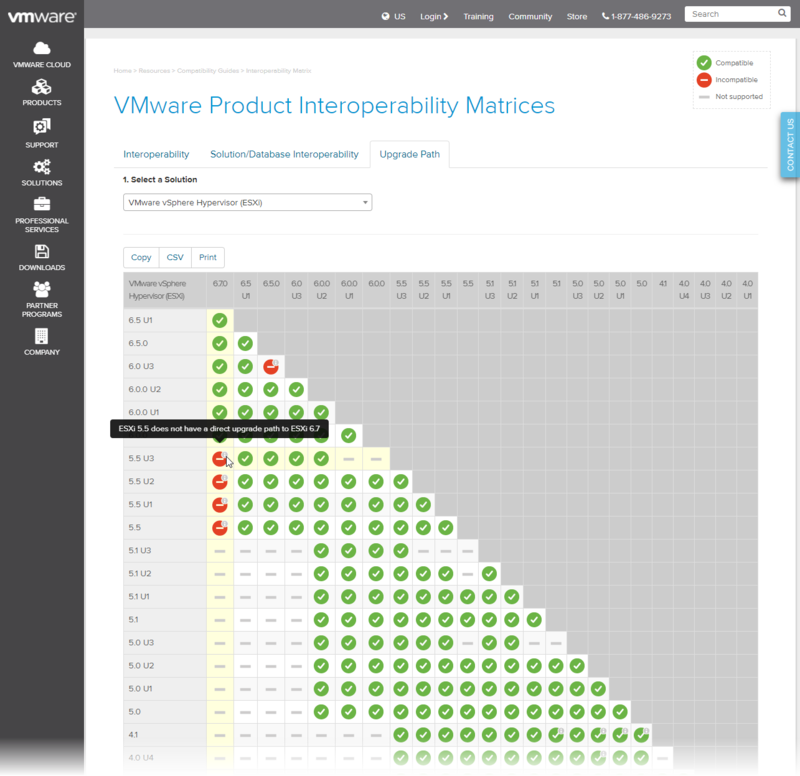 Check the VMware Product Interoperability Matrix also for information about supported management and backup agents before you install ESXi or vCenter Server. but you may have forgotten to actually click on that highlighted link above. Here's how the the ESXi upgrade matrix looks on Apr 22 2018. 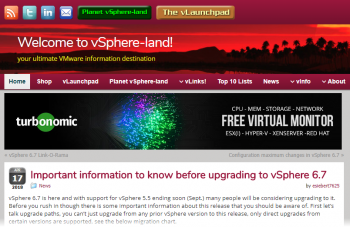 From the main page, I already clicked on Upgrade Path, then selected VMware vSphere Hypervisor (ESXi) from the drop-down menu for you, then shared the above direct URL to the results. Note that you can hover your mouse over the grey i badges to get more details. I have reached out to try to get to the bottom of being absolutely sure about whether it is supported to upgrade directly from any 6.5.x version to 6.7, whether or not vSAN is in use, since I'm seeing some differing opinions on the valid upgrade paths, see examples in the See Also below. I also heard a brief mention on the recent vForum Online Spring 2018 as well, I'll be circling back and looking into that. I hope to post updates below this article, once I know more. Whether or not the various upgrade methods allow you to proceed, even if it unsupported to do so, is really a different matter. Some methods do no validation checking, such as the ESXCLI method popular with folks kicking the tires with the free hypervisor.